Today we were called out to Bellevue Hill to remove some household rubbish. There was a total of two loads of household rubbish removed. [video width="720" height="1280" m4v="http://aaamrrubbishremoval.com.au/wp-content/uploads/2017/02/IMG_1368.m4v"][/video] It was an extremely hot day with temperatures in the mid thirties. 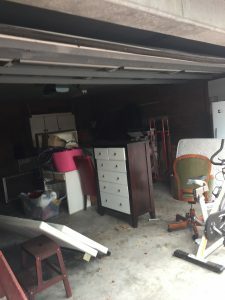 Unwanted household items were all removed. Among these items were two mattresses. As mattresses incur an additional fee at the the tip we only charge the tip fee for them. No handling charge. Customer was very pleased and happy with the results and the way in which it was completed. So much so the lovely lady gave us a $50 tip. When looking for professional rubbish removal in Bellevue Hill. Look no further than the friendly team from AAA Mr. Rubbish Removal. We provide homes and businesses with reliable same-day service. 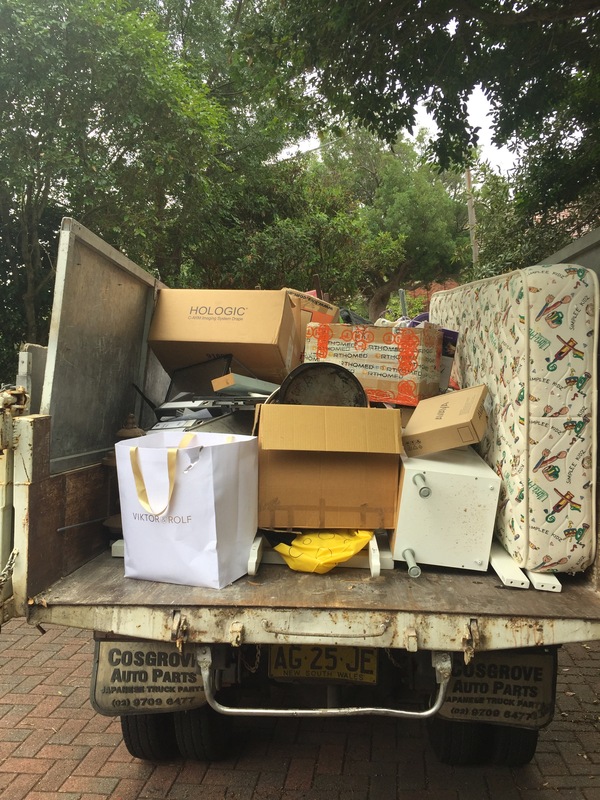 We’ll bring you the most courteous, efficient rubbish removal Bellevue Hill has to offer. AAA Mr. Rubbish Removal provides fast and easy rubbish removal to Bellevue Hill residents, from initial booking to final disposal. When you call us to book an appointment, we’ll set you up with a two hour arrival window then call you 15 – 30 minutes before this window so you know when to expect us. Once our team arrives, you point to the things you want taken and they’ll quote you an upfront, all-inclusive price. As a provider of full service rubbish removal for Bellevue Hill, we’re here to handle all aspects of the process, from packing to cleanup and everything in between. We remove furniture, appliances, electronics, yard waste and debris, tyres, and whatever else you want to get rid of. When it’s time to dispose of your things, we take all possible items to a recycling facility or donate them to a charity in the area. AAA Mr. Rubbish Removal strives to bring socially and environmentally responsible rubbish removal to Bellevue Hill with every job we do.